A malfunctioning plumbing appliance or any other dysfunctional plumbing equipment can be a huge hassle. You may find the water-flow in your home is poor, the water heater is not actually heating up the water, the drain is not working or that a damaged pipe is leaking all over the property. These are routine plumbing problems that our residential customers in the Round Rock, Texas area hire us to resolve. Whether it’s a leaking pipe, a clogged drain or a damaged sewage pipe, most plumbing repair jobs simply can’t wait. And we totally understand that. We strive to get a plumbing repair job done as quickly as possible in order to help you restore your comfort and convenience. It is precisely for this reason that our expert Round Rock plumbers are always on hand for any plumbing repair jobs. Simply reach out to us and our plumbers will be at your footstep to fix things up in no time. Equipped with many decades of experience, the latest tools and an expert training in the field, our plumbers offer a guaranteed top-notch quality in all repair jobs they undertake. No matter how hard or toilsome the repair job is, our plumbers will take care of it in a swift and effective way. To top it, they will first review the site of the damage and give you a preliminary price estimate. This way, you will know what the bill is going to be even before they begin the repairing. 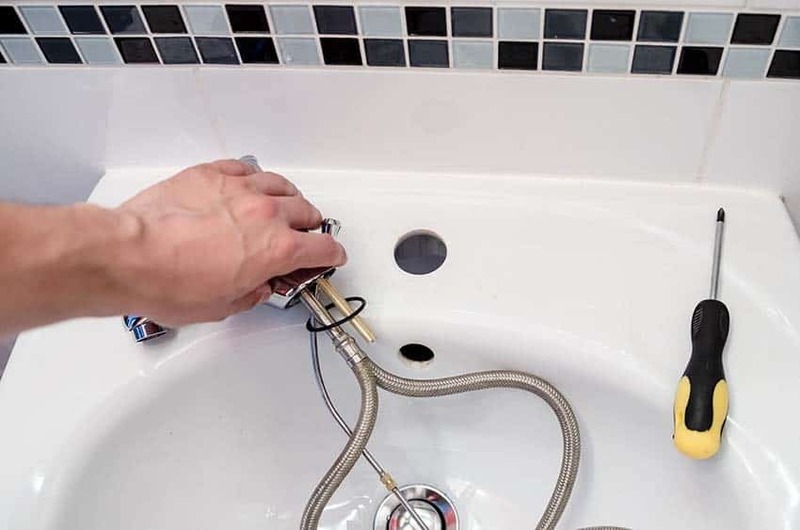 Being a leading Round Rock Plumbing Repair company, our licensed and highly experienced staff members are able to handle water heater repairs, pipe repairs, clogged drain repairs and any other plumbing-related repairs. 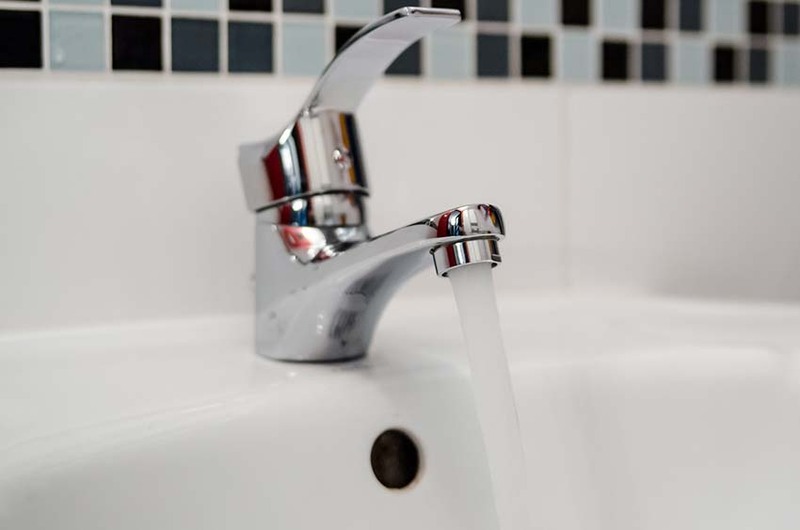 With many years of experience in residential plumbing repairs, our staff members have handled and repaired all sorts of plumbing malfunctions. 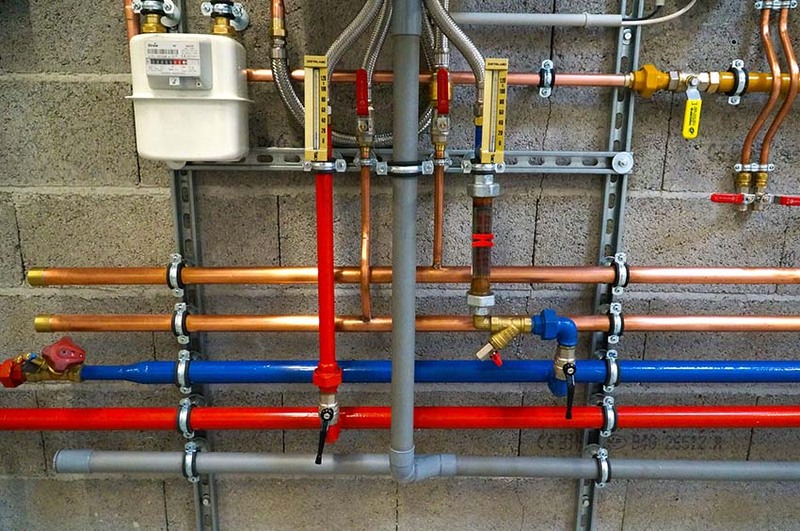 They take a highly systematic approach towards solving a problem and thoroughly review the plumbing damage before coming up with an efficient and effective solution. It is precisely for this reason that we have a very high retention rate, with our customers rehiring us again and again for their plumbing-related needs. If you hire us once, we guarantee you will want to use our services again as well. Even if you have an unusual plumbing repair job that needs doing and want it done on an urgent basis, we’ve got you covered. Reach out to us and let us know that it is an emergency and we will swiftly dispatch one of our expert teams to your address. We offer our plumbing repair services 24/7, so you can reach out to us anytime of the day or night and we will be available to handle your service requests. Even in emergency repair situations, our staff is trained to deliver optimum quality of service, not compromising in the least on the quality of the work they do at your property. Rest assured that any repair job we undertake will not just be done but done well in the most efficiency way.